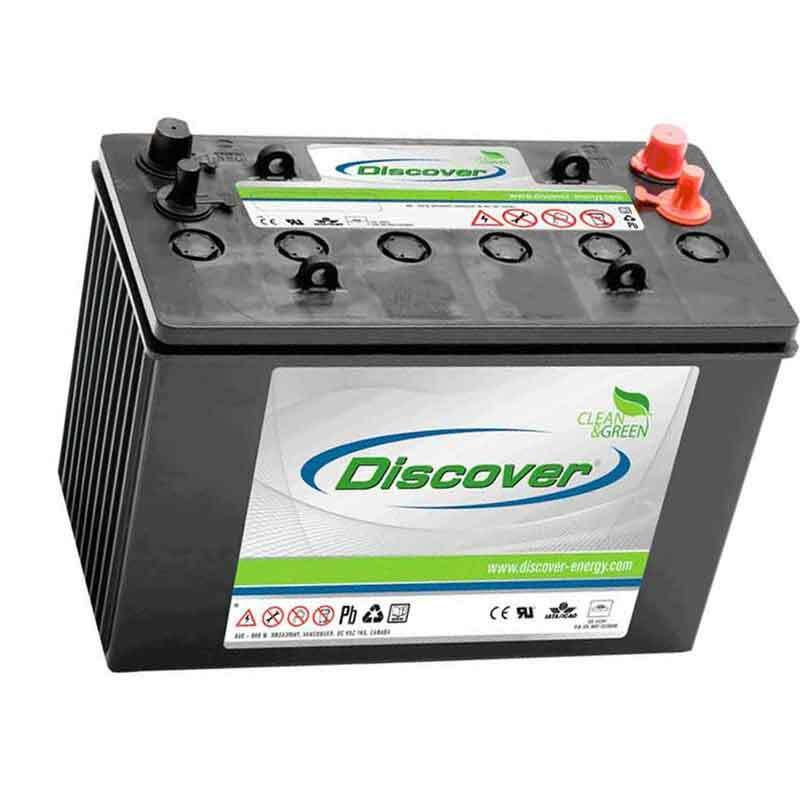 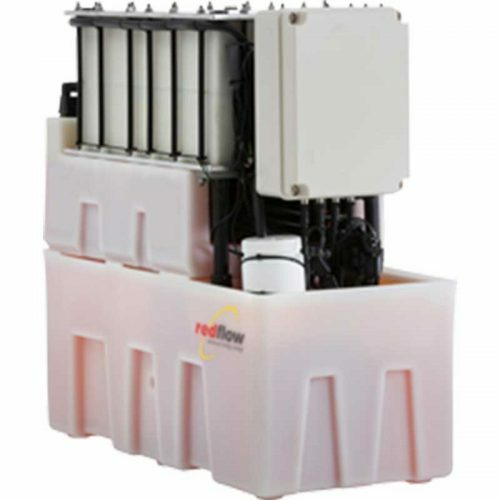 Discover maintenance-free​ EV Traction batteries utilize true traction plate technology to provide superior constant power performance at high operating voltages reducing electric component and motor fatigue. 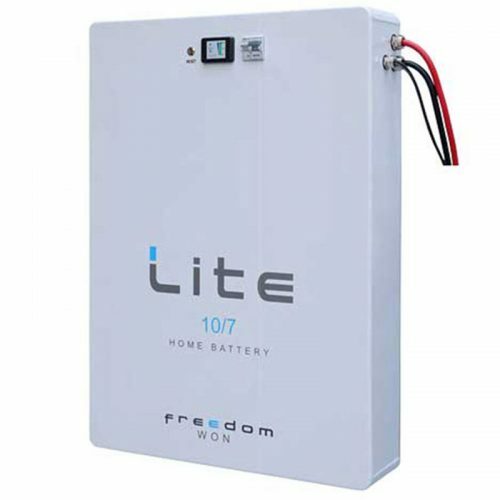 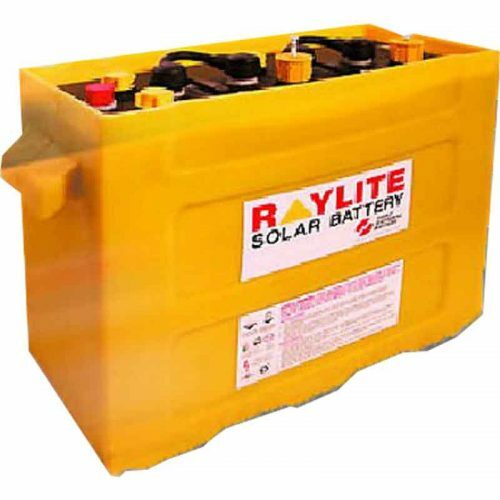 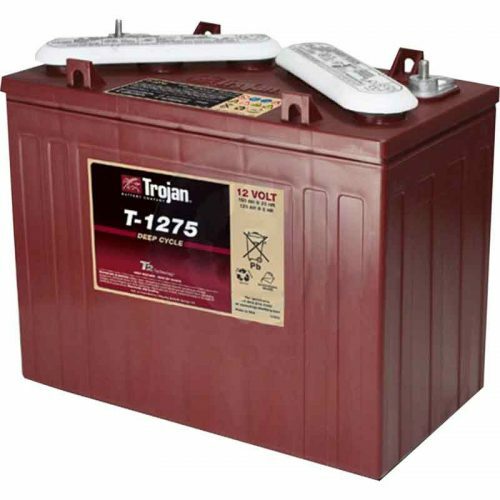 EV Traction Dry Cell batteries are constructed to deliver excellent run times and very good cycle life in hard, high rate and deep cycle applications. EV Traction Gel Cell batteries provide excellent cycle life and good run times in tough deep cycle use with regular discharges.